If you went to college where frat parties ruled everything around you, and you didn't spend four years geeking out with the intramural ultimate squad, you're familiar with the term, "captain an' coke." This mixture of Captain Morgan's Spiced Rum and cola is a favorite among the bro set for it's sweet cola flavor, accented by hints of nutmeg and vanilla. In other words, it goes down smooth. But did you know Captain Morgan was a real person? 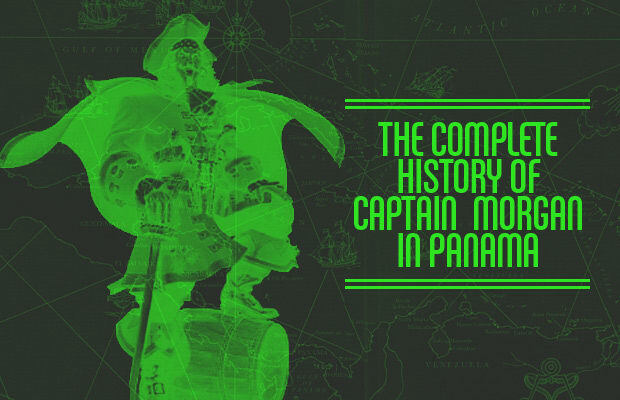 Here's everything you need to know about one of the world's most badass pirates.